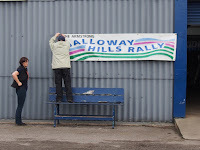 It's crunch time in Galloway this weekend when the top contenders in the ARR Craib Scottish Rally Championship will determine who wears the national crown. 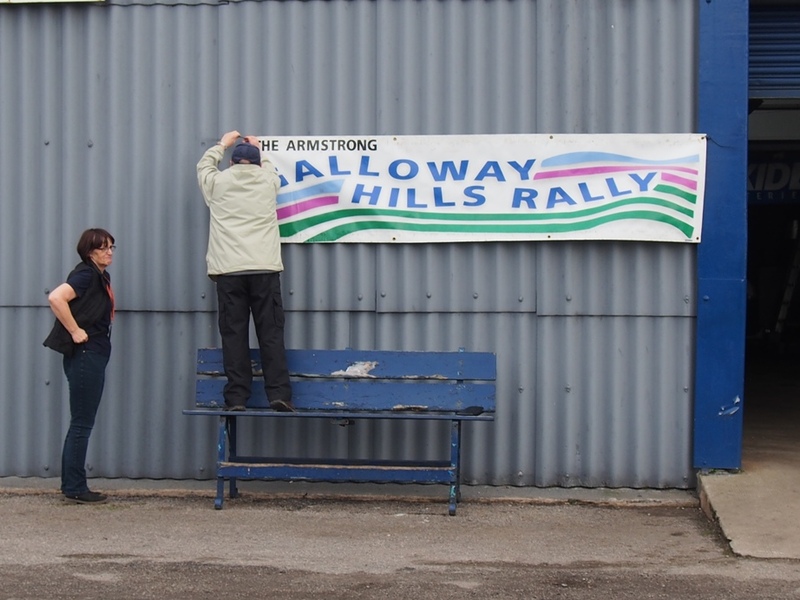 As Championship leader, Garry Pearson heads the Armstrong Galloway Hills 90 car entry, with former Champion Jock Armstrong running in his wake at Number 2. Adding to the mix, Mark McCulloch has a mathematical chance of lifting the title if the other two strike trouble. Game on.